Reduce the pressure on your patients. Offer a more efficient procedure, see more patients, and get better results. With SpineMED®, you’re using the most technologically advanced decompression system on the market. Save time. Save money. 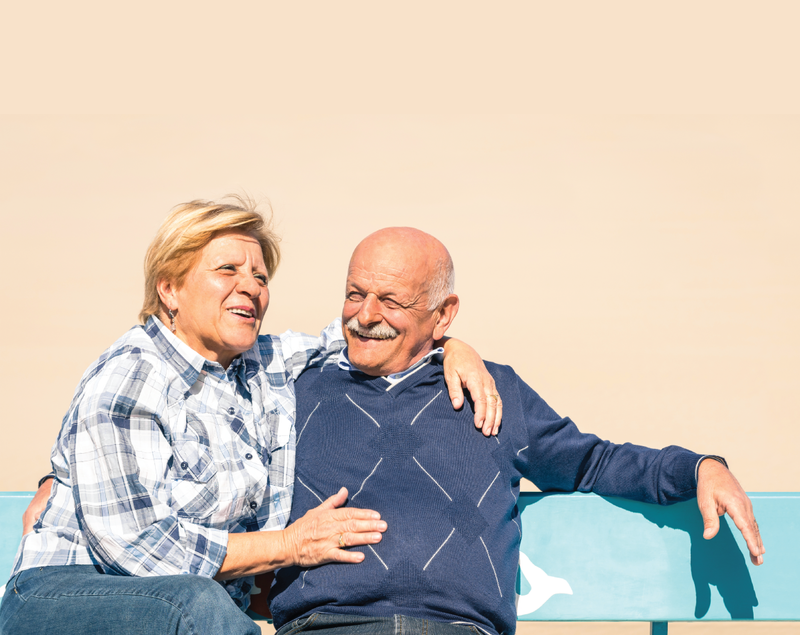 With SpineMED®, it’s faster and easier to set patients up. 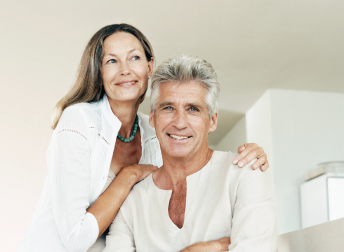 It’s easy to make room for SpineMED®. We’ve designed the system to fit into existing offices. Achieve virtually 100% repeatability from session to session. 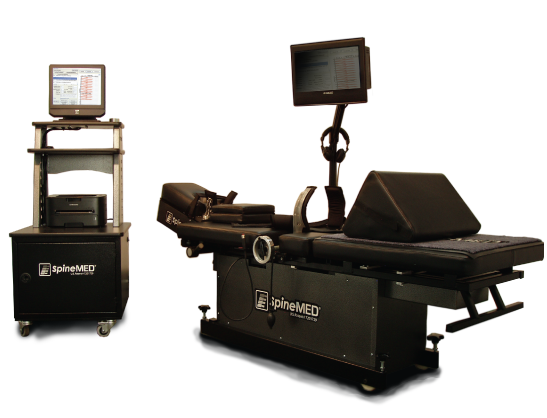 SpineMED® eliminates variability. You’ll be up and running quickly. 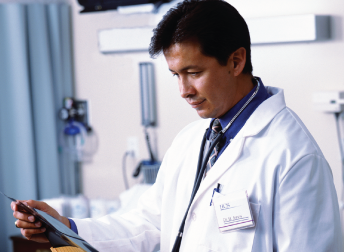 SpineMED can be operated by virtually anyone on staff. Give your patients a comfortable experience. 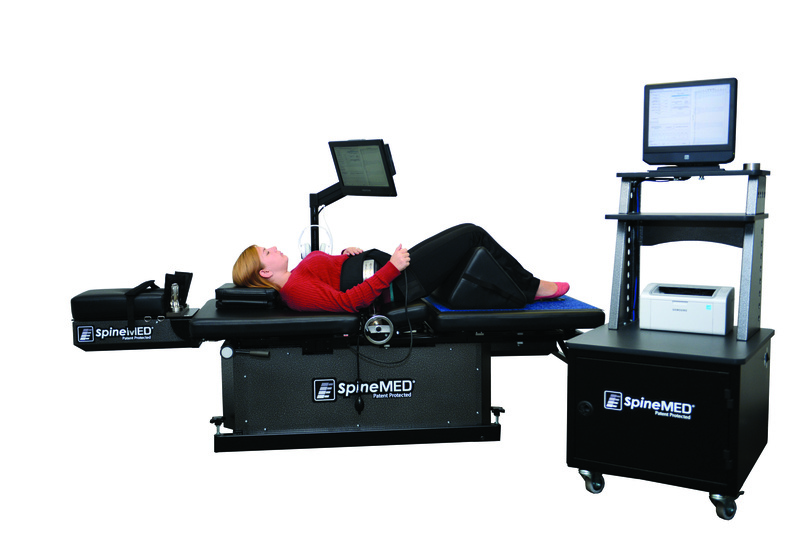 SpineMED® improves comfort during the procedure. Stay up-to-date with state-of-the art equipment. We use hospital grade components to meet the highest standards of quality. Maintain complete record keeping. 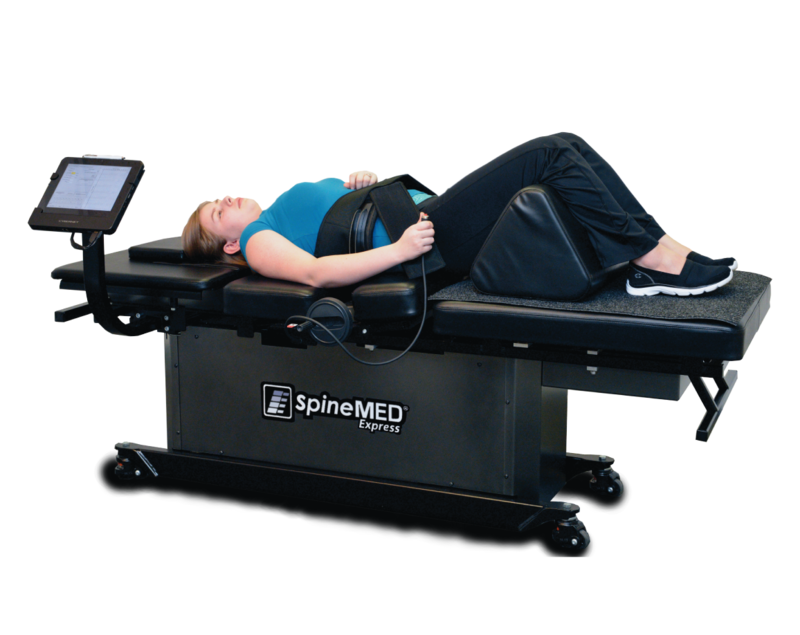 The SpineMED® system automatically records each session for you. When we connect and install your SpineMED®, we also connect you to our support team. 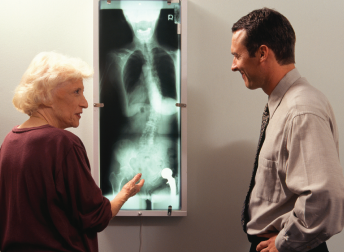 We’re here to make sure that SpineMED® is beneficial for both your practice and your patients. As part of the SpineMED® family, we offer continued clinical support, front office and sales training support, as well as access to a suite of marketing tools. 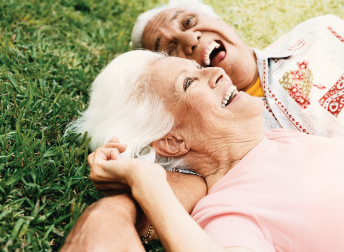 We’re partners with the same goal—to help your patients. My diagnosis is herniated disc and facets syndrome. I tried other treatments; several physical therapy treatments sessions, but did not see any improvement. I went through the treatment about six months ago. I am 100% better than I was before I came for treatment. I would definitely recommend the SpineMED® treatment to anyone who has pain like I had. It really worked. It was the only thing that worked for me. And to this day I’m pain free … pretty amazing. I had 2 degenerative and bulging discs. I couldn’t really stand up straight, and I always walked bent over in pain, I couldn’t tie up my own shoes. I went through chiropractic treatments, physiotherapy treatments, epidural injections, and nothing seemed to work. Now I feel fine, a lot better than I did before. I would say about 99% better. I can bend over and tie my shoes, I can tolerate a lot of things I couldn’t before. And I’m sleeping at night now! I would recommend the SpineMED® to other people. I always knocked other advertised treatments until I tried SpineMED®, I’m a believer. 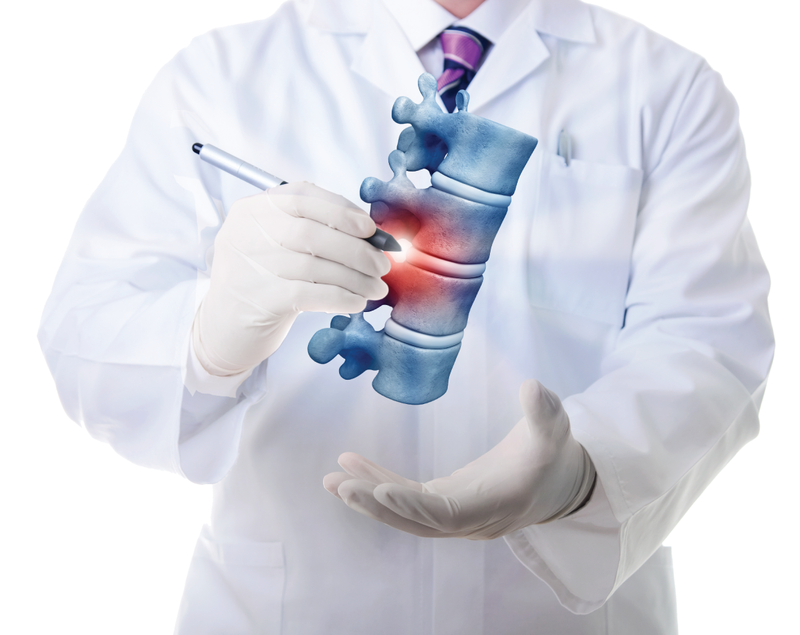 Learn More about what SpineMED can do for you.